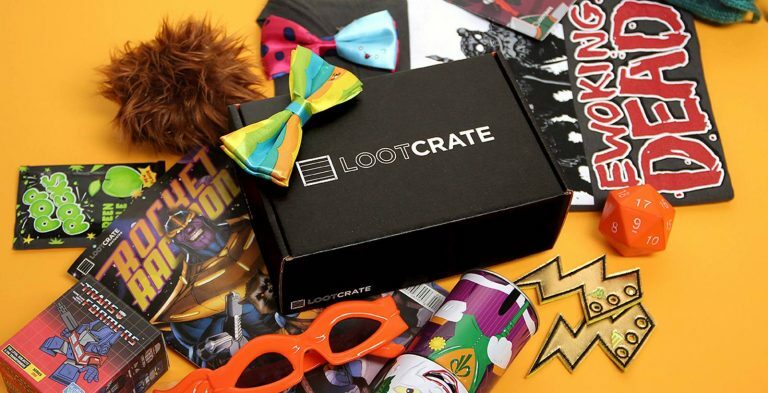 Loot Crate has revealed the Loot Crate June 2015 geek + gamer gear subscription box theme. 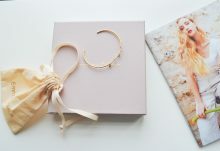 They have also shared the amazing prizes in the June Mega Crate as well as our first June 2015 Loot Crate box spoilers! The Loot Crate June 2015 theme is CYBER and will feature collectibles and geeky items that celebrate all the ways that teams Unite. 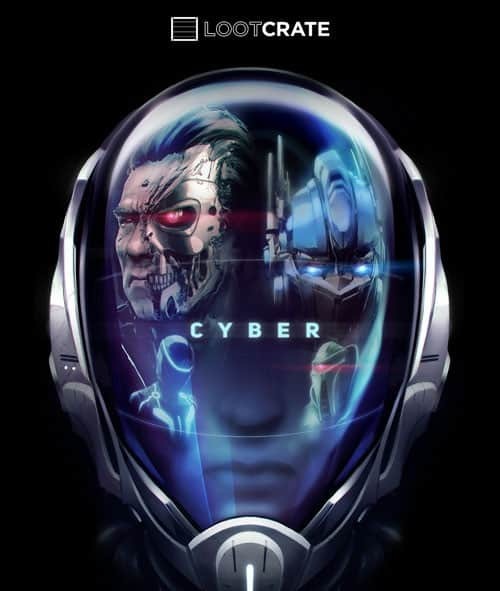 Join the cyber revolution with an assortment of cool, tech-themed collectibles from a wide array of awesome franchises! We also have our first look into the June 2015 Loot Crate with these box spoilers! The Loot Crate CYBER crate will have exclusive items from Terminator Genisys, Borderlands, and an exclusive t-shirt! 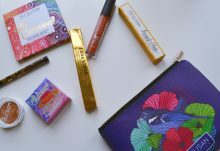 Every month, one random Loot Crate subscriber wins an amazing Mega Crate prize pack. 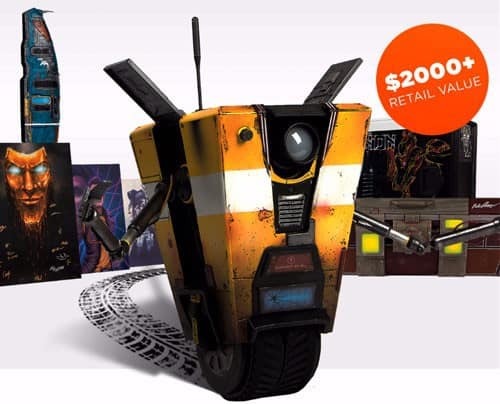 The June 2015 Loot Crate Mega Crate has a $2,000 value! Use code SAVE3 & save $3 on any new subscription -> http://loot.cr/getlootLearn more about our June #Cyber crate on today’s #LooterNews! 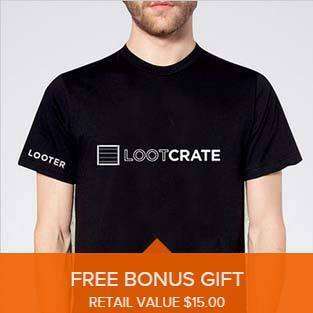 For a limited time, get a FREE Loot Crate t-shirt with 12 month subscriptions– a $15 free gift value! 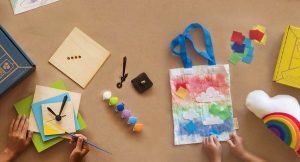 Use coupon code FINDBOXES to save 10% off your Loot Crate subscription. 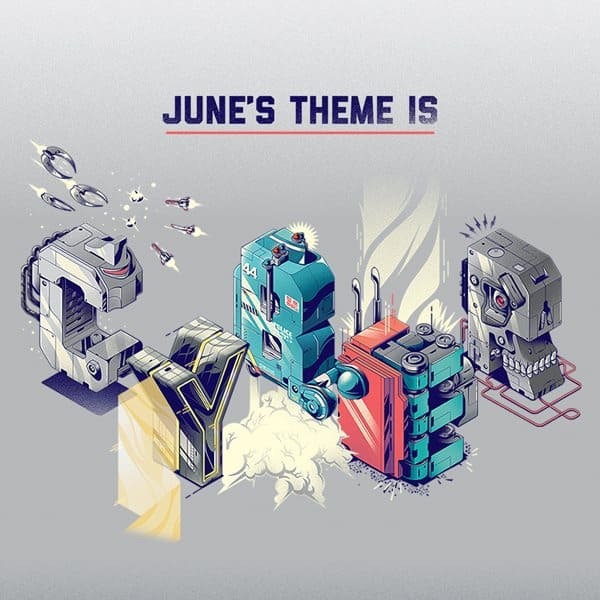 Are you excited about the Loot Crate June CYBER theme?